Real Madrid keen to jump 'sinking' ship, open to Premier League move? Home / Sports / Real Madrid star keen to jump ‘sinking’ ship, open to Premier League move? 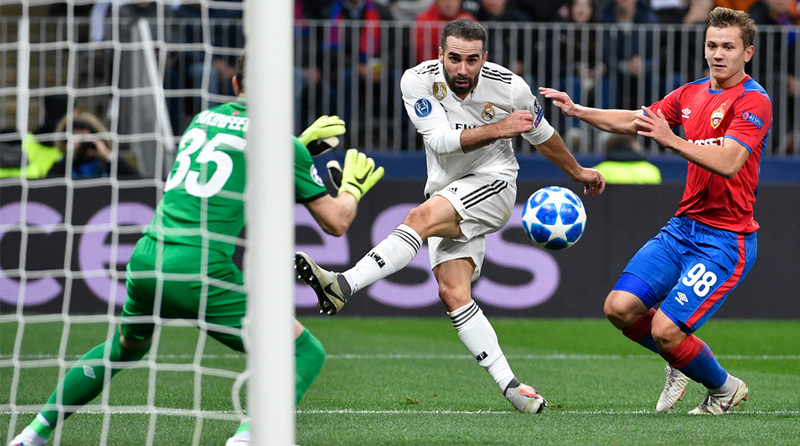 Speaking in the magazine ‘Libero’, Carvajal, who is currently out with a muscle injury, admitted that he would “love to play in the Premier League. Real Madrid’s Spain international full back Dani Carvajal has said that he would one day like to play in England. It is an experience that I want to have and I don’t want to end my career without having,” he explained.